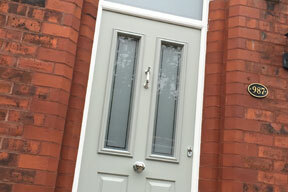 Welcome to McDermott Windows, we believe in quality products and that they are only worth their money if they have been installed correctly. That's why we provide a personal service with experienced installers, to ensure your installations are fitted to the highest standards. Making your money well spent! 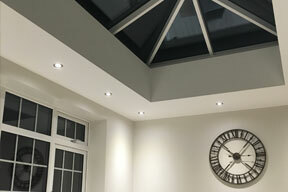 We offer the most extensive range of premium window systems available. 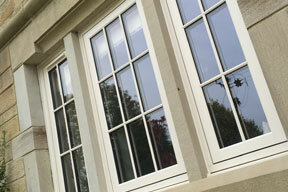 Allowing you to find the perfect window style to suit your home. We specialise in a large range of doors from luxury designer aluminium, Solid Composite, and our fully customable Engineered doors. We offer unique stylish conservatories and extensions which not only add additional space and value to your home but now allow you to create your dream extension. 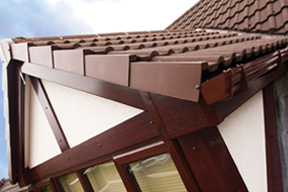 McDermott Windows specialise in the replacement of Fascias, Soffits, Cladding, Guttering & fitting Dry Verge. This project was to replace rotten timber windows and doors with a low maintenance, energy efficient product that would not alter the look of this stunning property.